Wow! Dr. Temple Grandin was in the news recently, she’s won yet another award for her work and insight into animals! 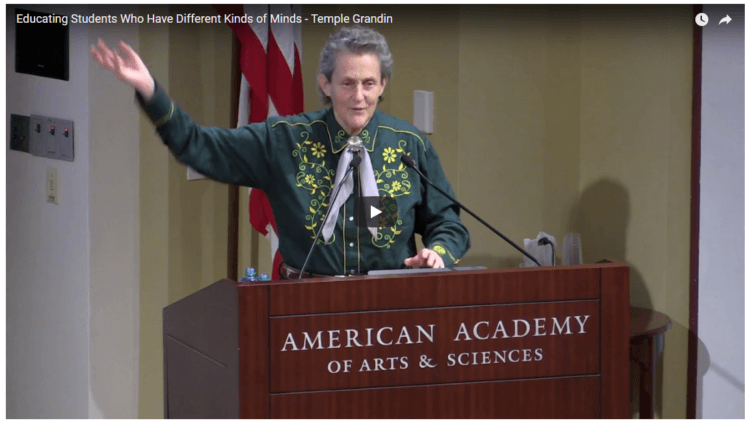 Congratulations, Dr. Grandin! You inspire us all. Temple Grandin was named to the National Women’s Hall of Fame. She teaches at the Colorado State University and is their professor of animal sciences. She is THE world-renowned autism spokesperson and has been named to the National Women’s Hall of Fame. Grandin is one of only 10 women to receive the prestigious honor. Why is that even more incredible? She is famous for being autistic and having Asperger’s Syndrome. She’s also had a movie made about her extraordinary life. Autism in people and animals is an increasing problem – there are many causes to be considered and ways to approach healing. In this episode of the Real Dr. Doolittle Show, Scott and I discussed the revolutionary work Dr. Temple Grandin is doing for the humane treatment of cattle. Temple’s unique approach and insights to the world helps her understand animals from their own perspectives and helps us be better humans. I think you’ll find our chat worth the few minutes of your day today! You’ll also get to hear the story of a dog who was autistic and what I did to help him recover. I also shared the amazing story of Bonnie and the injured longhorn! 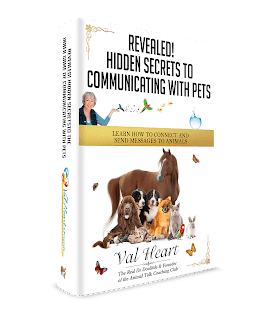 Any animal lover can learn to communicate with animals if they want to. It’s critically important to learn how to talk with animals, to speak their language, to see life from their viewpoint. Their health and well-being depends on us, as ours depends on them. We are all connected. Enjoy!